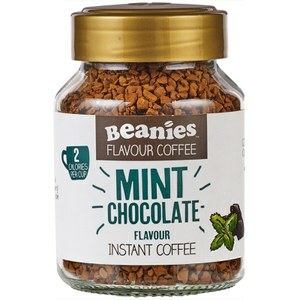 This is a lovely coffee but out of the 3 I ordered I don't think I will be buying it again but only so I can try a few more of the other flavours sold. Absolutely fab. I drink mine black extra strong and I love it - downside is I don’t like any other coffee now !!! 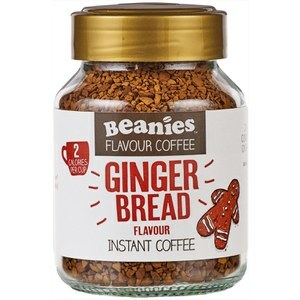 I'm not a big coffee drinker but I am addicted to this flavour, it smells and tastes amazing! 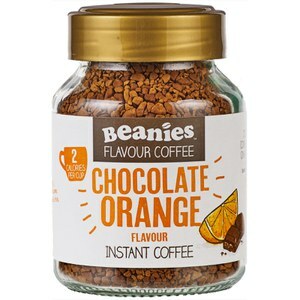 I love the mild taste of chocolate in the coffee and like that its healthier! Once you make it the chocolate aroma is heavenly. It has a gentle chocolate taste and you can still feel the coffee – it is not overpowering at all. I would have liked it to be a bit stronger chocolate flavour and after taste but that is just me – I like my chocolate. The Double chocolate flavour it a very nice addition to my flavour coffee collection. Lovely coffee, repeat ordering and they're so delicious!